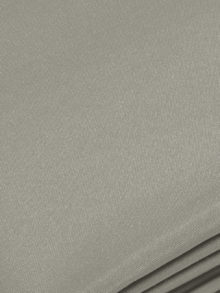 Our flame retardant photo grey muslin is 10O% cotton and is smooth in texture. 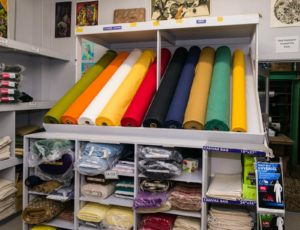 It has a tightly woven weave and is available in 10’ 6” width. 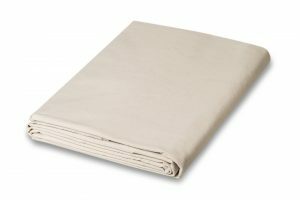 Muslin fabric is often referred to as sheeting which can give the consumer an idea of the weight or feel if a sample is not available. 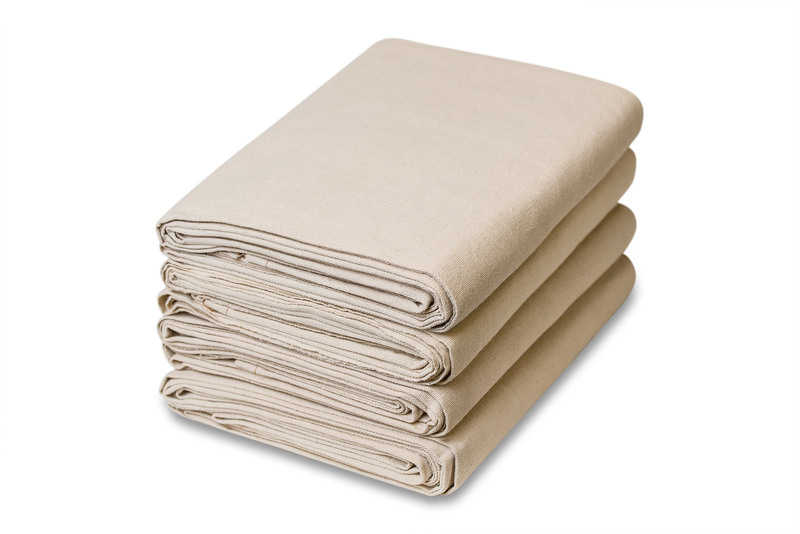 Muslin can be used for a variety of uses and is most commonly used for theater and studio applications. 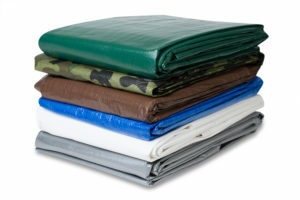 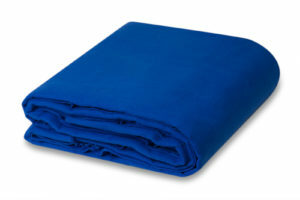 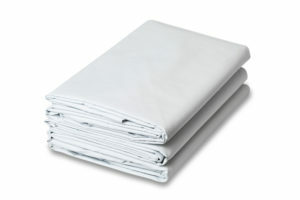 Photo grey muslin is also an ideal fabric for photography backdrops. 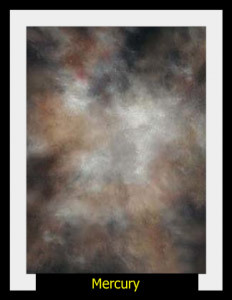 Photographers use grey backdrops because it easy to manipulate the background color during photo editing.  FR photo grey muslin is also popular in film and TV studios for the same reason. 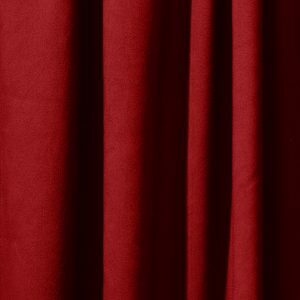 Other uses include theater backdrops, scenery flats, set decorations, wall coverings, and more.